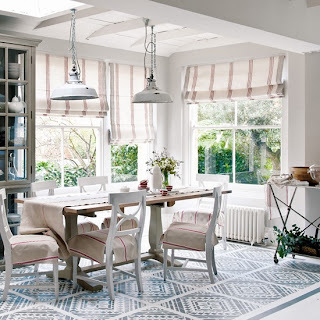 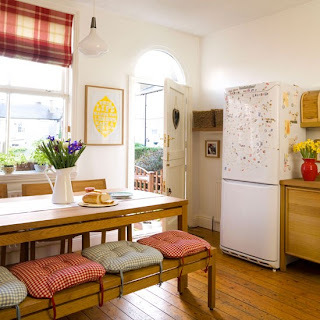 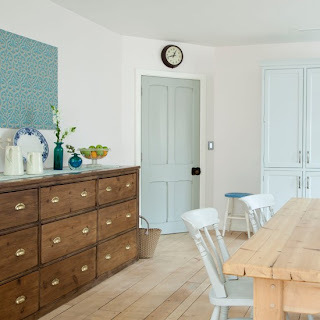 Housetohome.co.uk is by far my favourite website when it comes to decoration ideas. 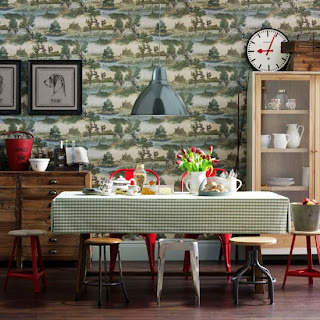 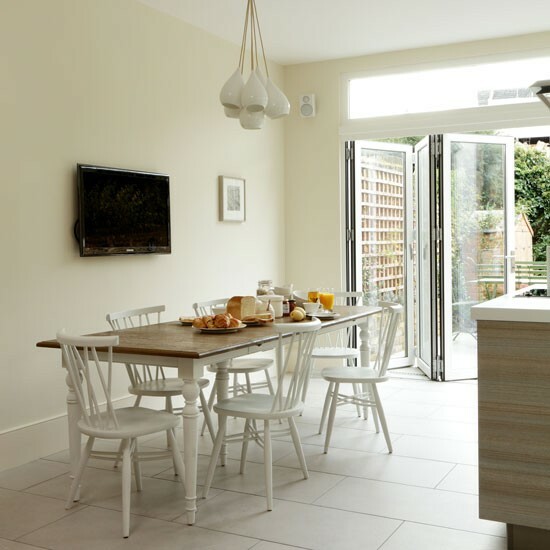 The following dining rooms would definetely give a new feeling to your house - if only I had more space in mine! 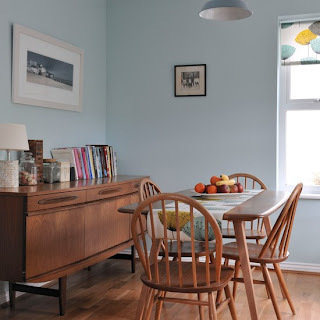 Don't forget to visit my Facebook page http://www.facebook.com/pages/Veras-Appetite-for-Creation/148473931886946?ref=hl for more decoration ideas!